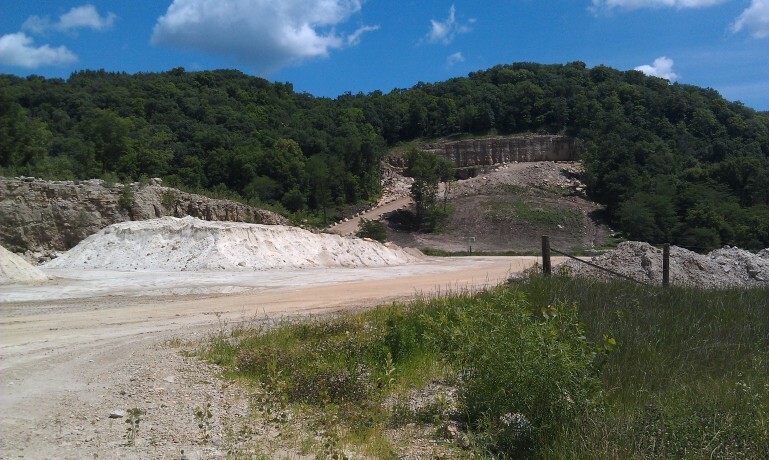 A controversial frac sand mining company that recently opened a site in Wisconsin is facing opposition to plans that would greatly expand its mine in Clayton County, Iowa. Pattison Sand Co. has requested re-zoning of 746 acres of land from agricultural to heavy industrial to expand its underground mine. 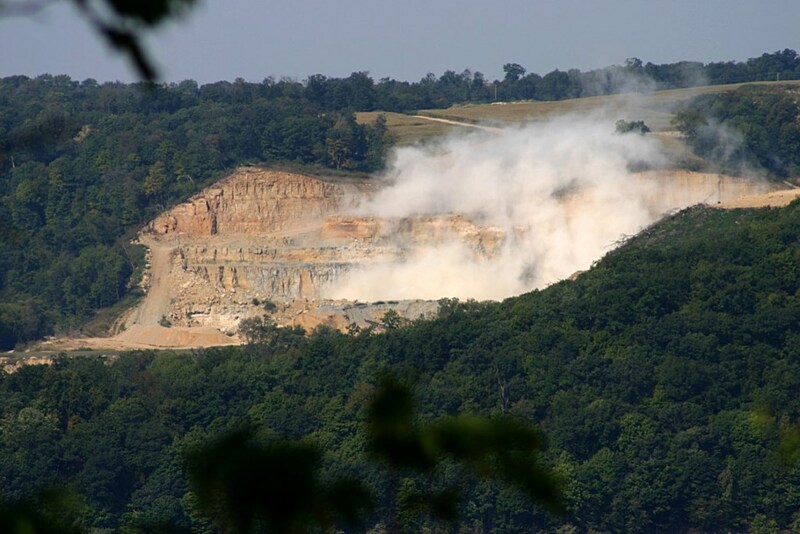 IowaWatch executive director-editor Lyle Muller talked on WMT radio host Bob Bruce’s Wednesday, Sept. 17, program about reporter Amber Rouse’s story about northeast Iowa residents’ fight to keep large frac sand mining out of their counties. You can listen to WMT’s podcast here. Any advertising in this podcast is WMT’s; IowaWatch derives no revenue from it. You can support our nonprofit, nonpartisan journalism with a tax deductible donation at this link.